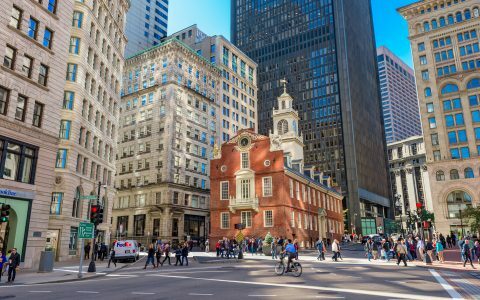 Adult-use cannabis sales were scheduled to start in Massachusetts on Sunday, July 1, 2018. But that day came and went. After numerous delays at the state and local levels, not a single shop has yet opened. 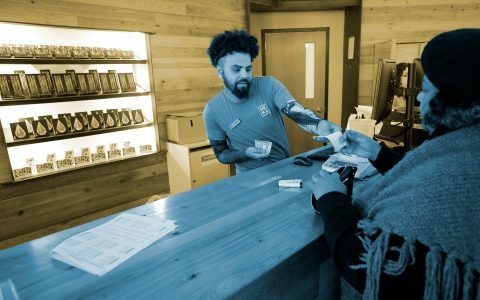 Some towns that have permitted medical dispensaries are now balking at allowing those dispensaries to serve legal adults as well. 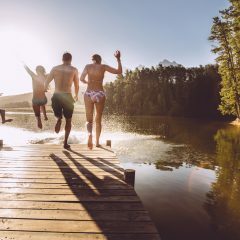 If your town is going NIMBY now, here are two Leafly articles with tips about how to beat the ban. Red indicates medical only. Green indicates recreational and medical. 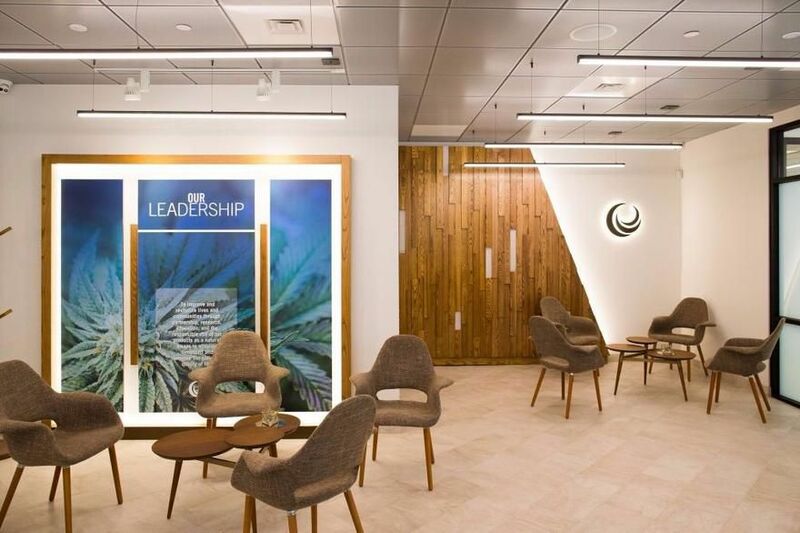 Vibe: Led by Jaime Lewis, one of the leading entrepreneurs in the cannabis space (and one of Marijuana Venture magazine’s 2017 “Women to Watch”), Mayflower looks forward to serving both medical patients and adult-use customers when it opens the doors to its new Allston dispensary later this summer. 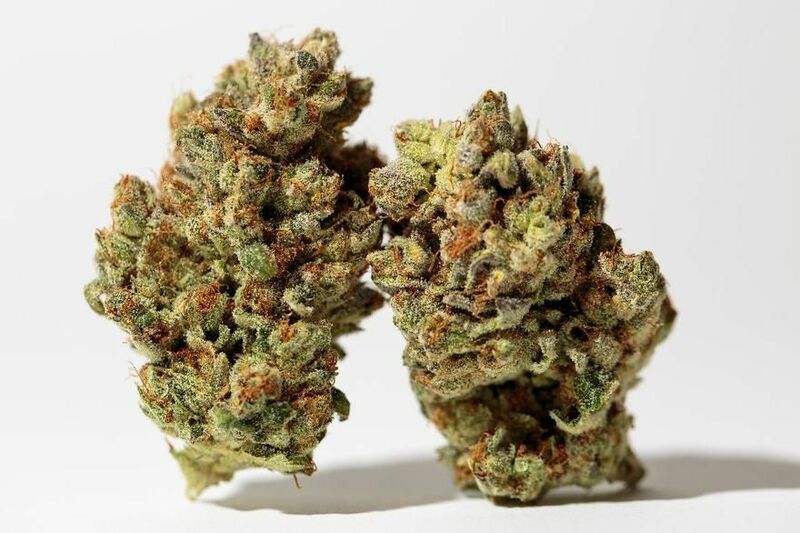 Patriot Care: The biggest name in Boston cannabis. Vibe: Really good selection of flower. 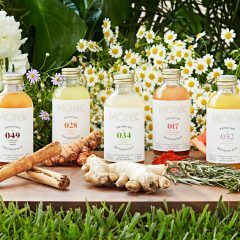 Staff are super friendly and knowledgeable about the products they carry. 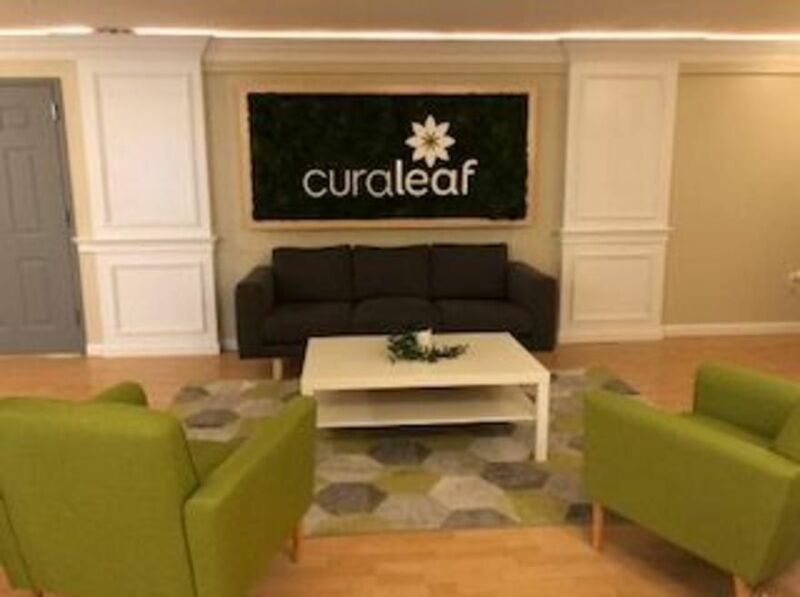 Patriot Care brings a level of science and professionalism to the use of medical cannabis. Quick purchases. 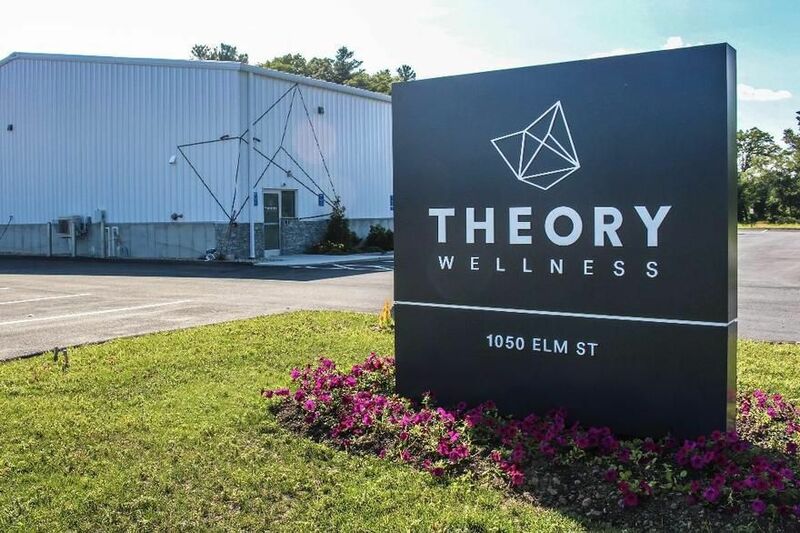 Theory Wellness, Bridgewater: Big space, big selection. 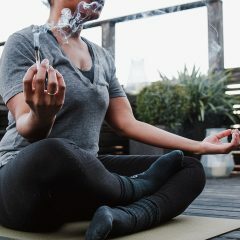 Vibe: Focused on small batches and unique genetics, Theory Wellness strives to develop and provide the most effective and diverse range of strains and products for patients in Massachusetts. In Good Health: Better living in Brockton. 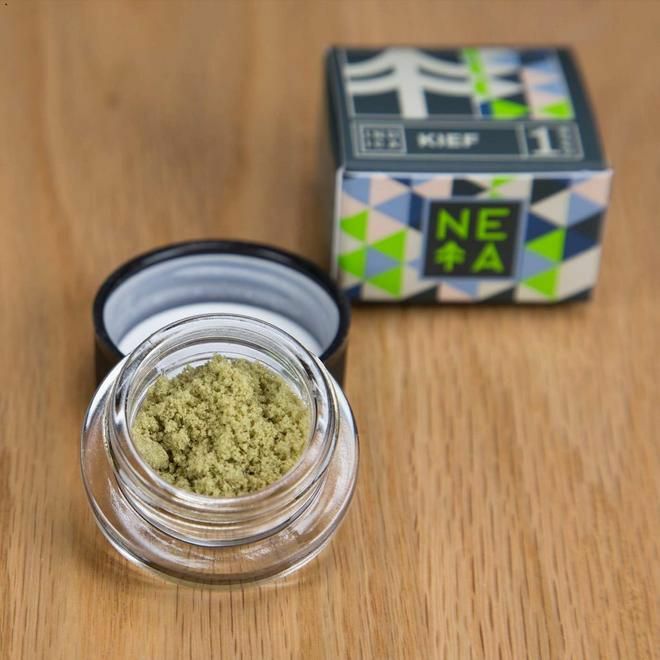 NETA: They’ve got your kief, and a whole lot more. Vibe: The friendly staff at NETA are helpful and knowledgeable about the different products they support. 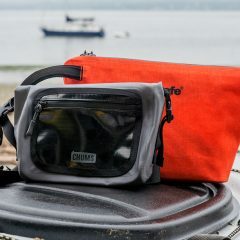 Great promotions for new customers and prices are affordable. Very well run establishment with express lane for fast purchases. Sira Naturals in Cambridge: A bright, welcoming space. Vibe: Sira Naturals offers great prices on flower, consistent at all three locations. The service there is always great and there is never a long wait. Bright Great wax products. 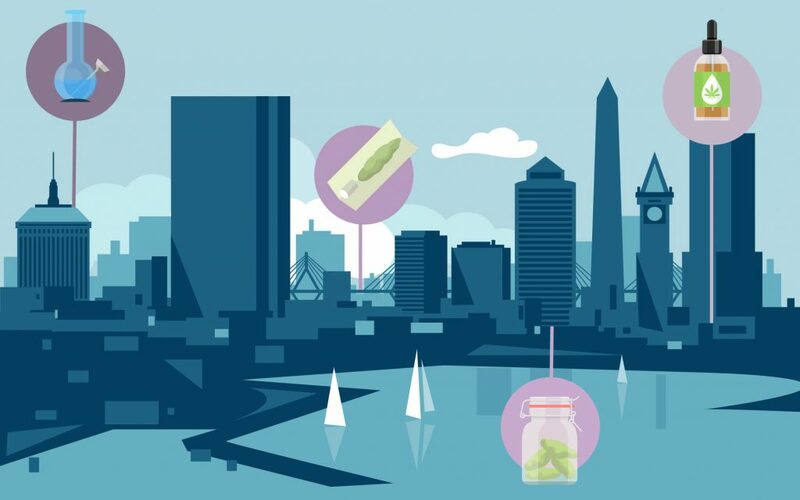 Tucked away in Cambridge: Healthy Pharms. 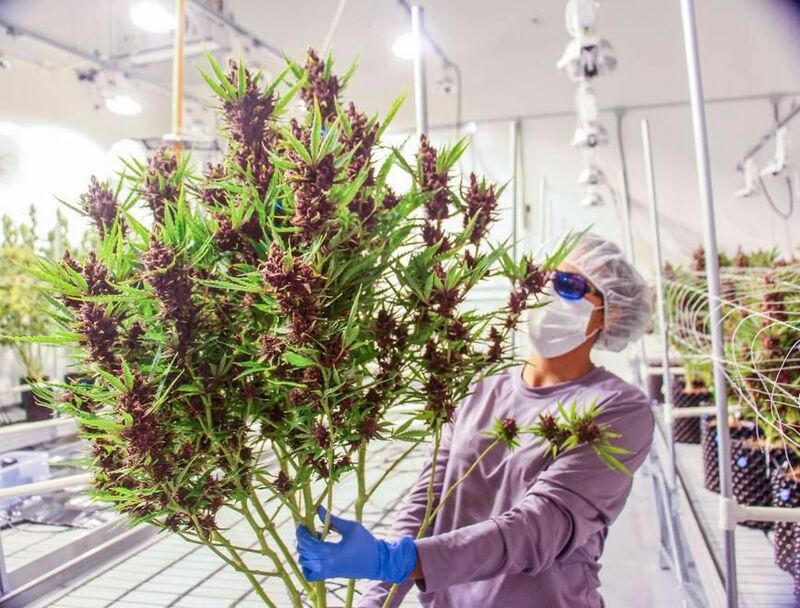 Vibe: A not-for-profit marijuana dispensary, Healthy Pharms offers a wide variety of reasonably priced cannabis carefully cultivated and processed in its state of the art facility in Georgetown. 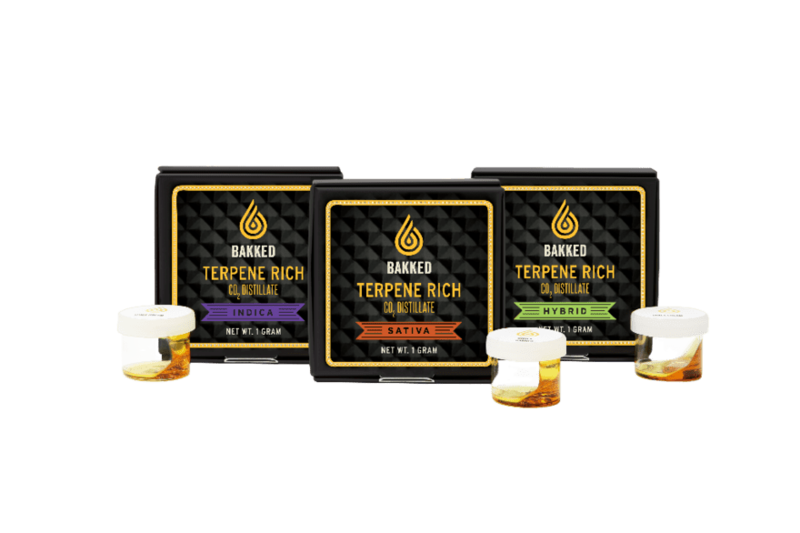 They offer a supply of consistent and artisanal strains including Indica, Sativa, Hybrid, Balanced CBD and High CBD for all methods of consumption. 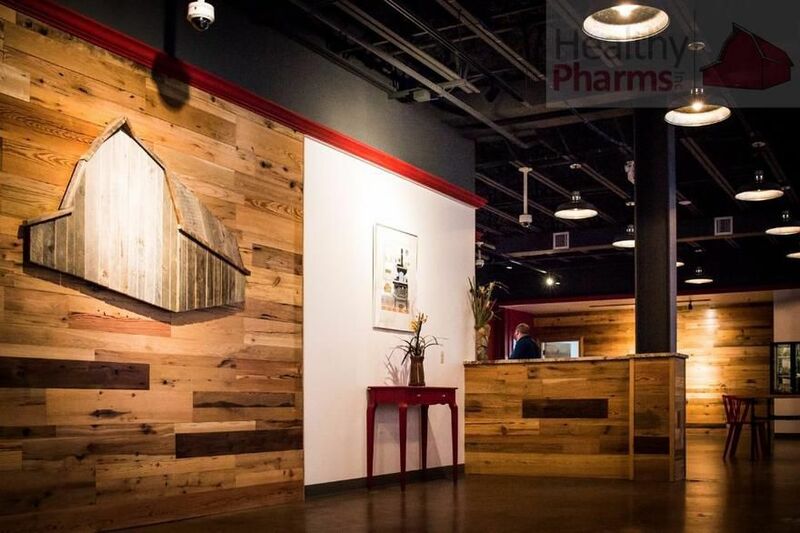 Healthy Pharms, Georgetown: Look for the sign of the barn. 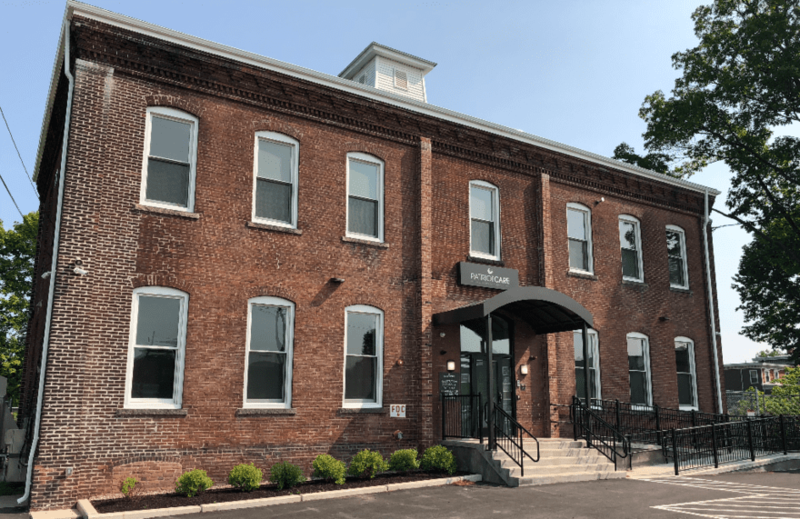 Look for the big brick house: Patriot Care, Greenfield. 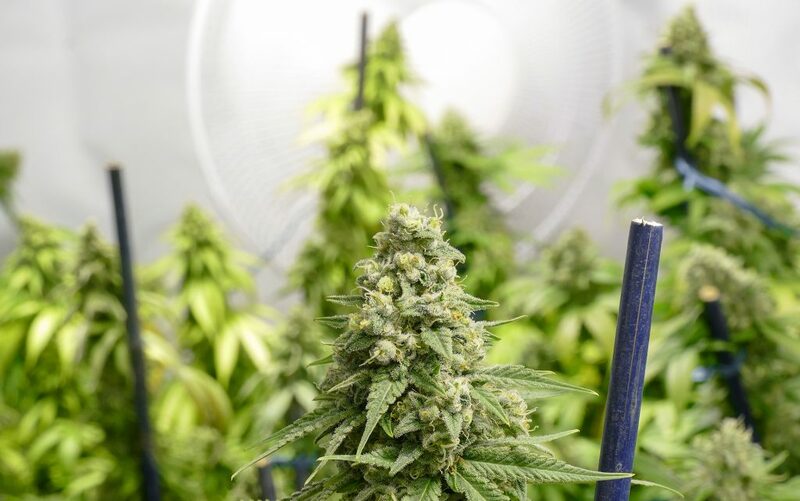 Growing their own: Inside a Theory Wellness propagation room. Welcome to our living room: inside Curaleaf in Hanover. 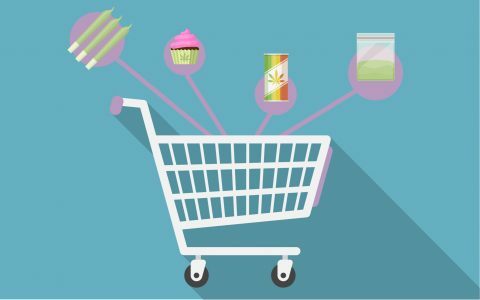 Adult-Use Sales? Not yet, but the state cannabis commission just granted Cultivate the state’s first adult-use license. 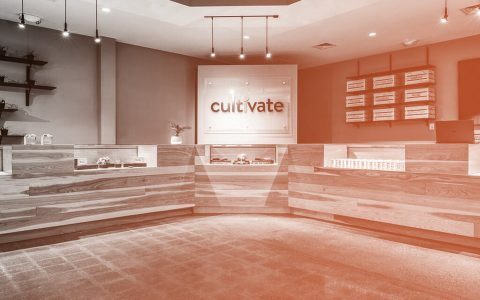 Officials at Cultivate anticipate opening recreational sales later in July. 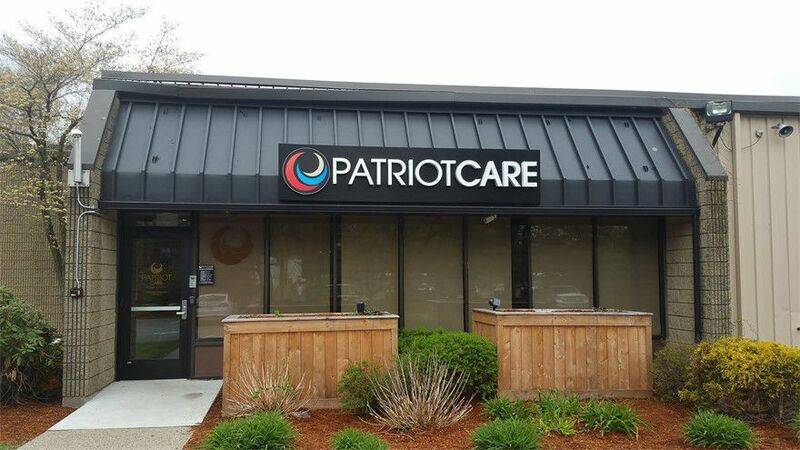 Patriot Care in Lowell: Not affiliated with the football team, but a great brand nonetheless. Stop in where you see the M: Triple M in Mashpee. 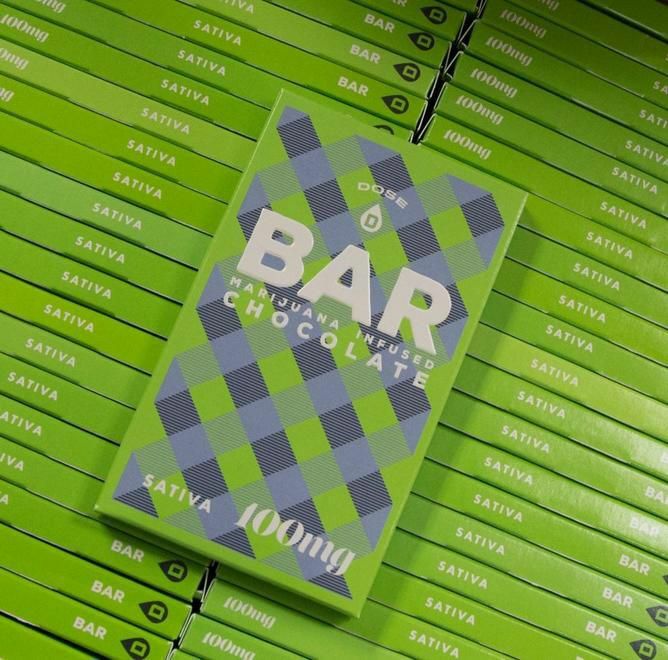 A tasty way to start low and go slow: a 100mg chocolate bar from NETA Northhampton. Clean green and white: inside Curaleaf in Oxford. 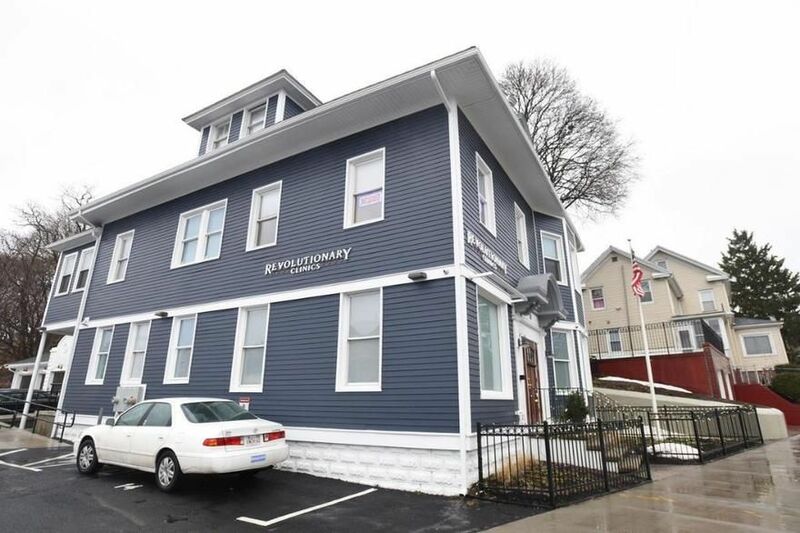 Look for the big blue house: Revolutionary Clinics, Somerville. Top-shelf flower from Sira Naturals in Somerville. 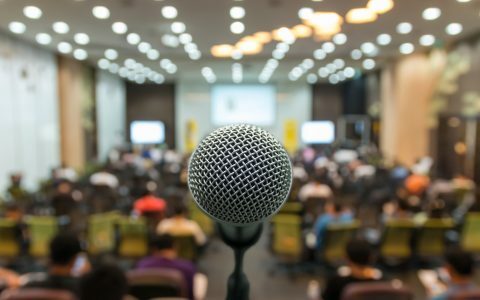 Strains & Products Massachusetts Cannabis Product Guide Politics 6 Ways to Advocate for a Pro-Cannabis Local Government Politics Is Massachusetts Fumbling Its July 1 Legalization Launch? I didn’t see Berkshire Roots in Pittsfield listed.